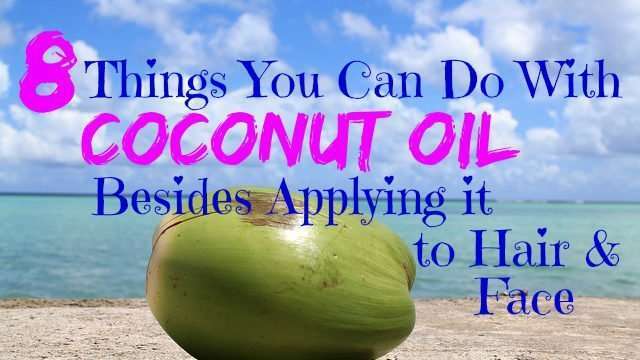 Coconut oil is one of my favorite oils of all time and I’ve written quite a few articles about it over the years. I also cook off and on with it but did you know that there are so many other things you can do with coconut oil? Below are 8 other things you can do with extra virgin coconut oil (EVCO). If you have dry skin, mixing coconut oil with your body butter will soothe your skin and help it stay hydrated throughout the day. You can also mix other oils with your body butter. Read Moisturised and Defined Hairstyles with Shea Butter & Natural Oils. In case you forget your sunscreen and end up with painful burns, you can use coconut oil to ease the pain and facilitate healing. Add a tablespoon of coconut oil to your smoothies after workouts for a great energy boost and better digestion. It also makes for better textured smoothies. Use coconut oil instead of butter to pop your kernels for a glorious treat. Use coconut oil when trying out oil pulling for better results. Read Improve Your Oral, Hair & Body Health with Oil Pulling Within 14 Days. Brush coconut oil lightly against egg shells before storing in the fridge. It will eliminate exposure to air and prolong the shelf life of the eggs for at least 2 weeks. You can replace butter with coconut oil in pretty much all your baking recipes. It’s a much healthier option. You can also use it to grease pans and sheets prior to baking. Ideally, you should cleanse your beauty tools such as your make up brushes and sponges every weekend and hair brush every two – three weeks. Apply coconut oil as a disinfectant a few hours before cleansing. 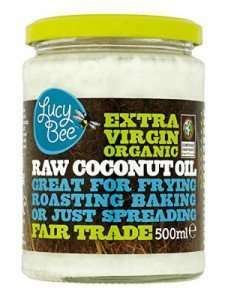 If you’re not sure about which coconut oil to buy, read 7 Best Organic Coconut Oil Brands on the market. You can also read the article about the differences between virgin coconut oil and extra virgin coconut oil HERE. 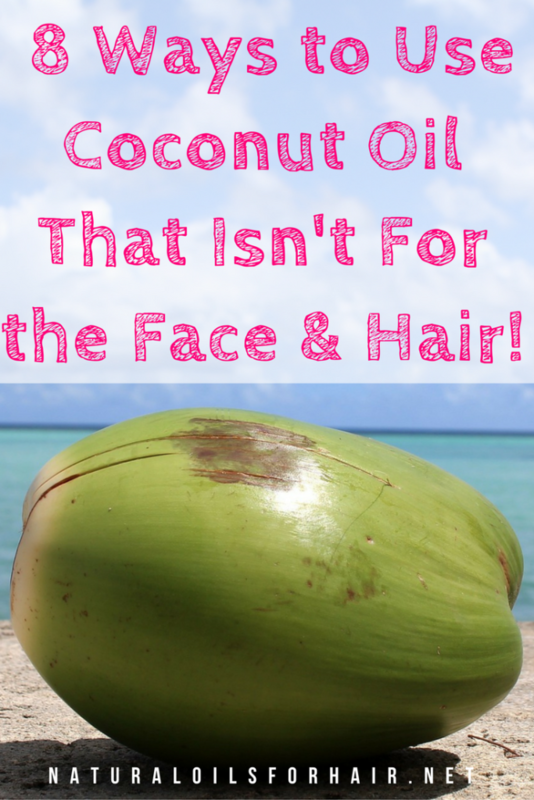 Whichever way you use it, you can’t really go wrong with coconut oil. It doesn’t contain any cholesterol and has three unique fatty acids – lauric acid, capic acid and caprylic acid, rare and extremely beneficial to the body.